Under $450,000 in Rolling Ridge Farms! 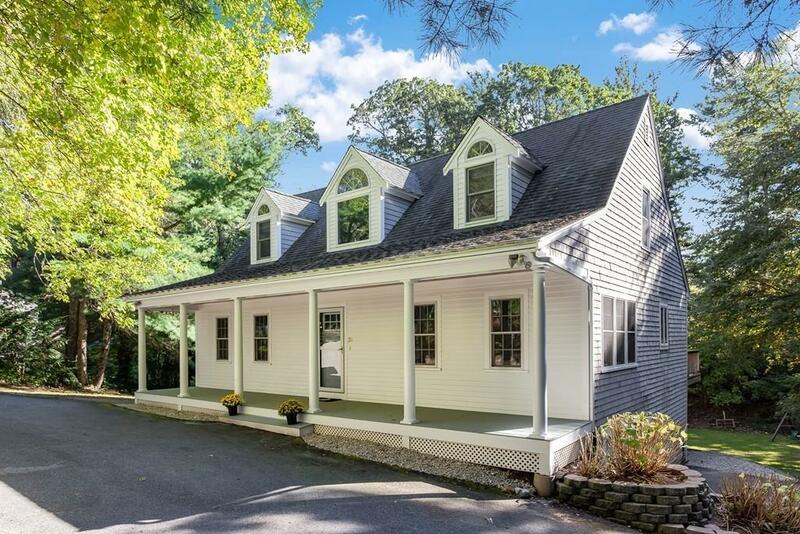 This stunning Cape offers a Farmer's porch. Perfect for first floor living with its bright living room with french doors. Eat in kitchen with fireplace, granite countertops, stainless steel appliances and white cabinetry. 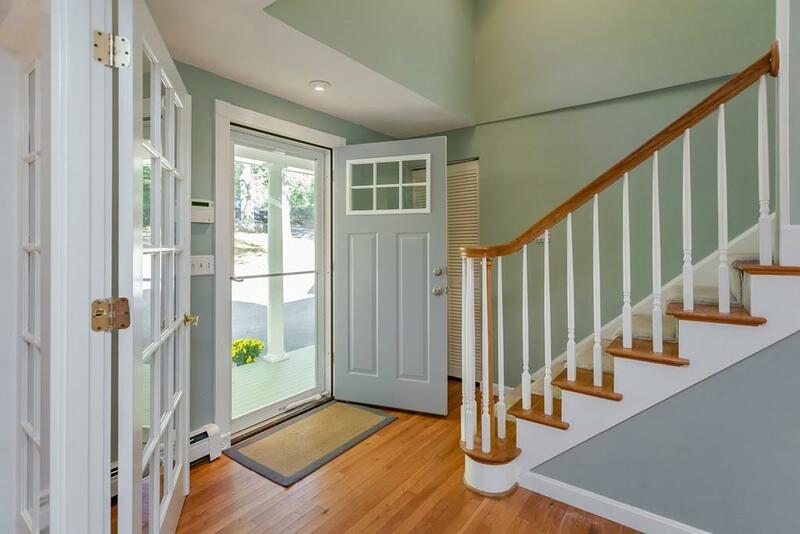 This home offers a 1st floor master with a slider to the back deck. Full bathroom and a office or second bedroom. Upstairs there are two additional oversized bedrooms with a full bathroom. 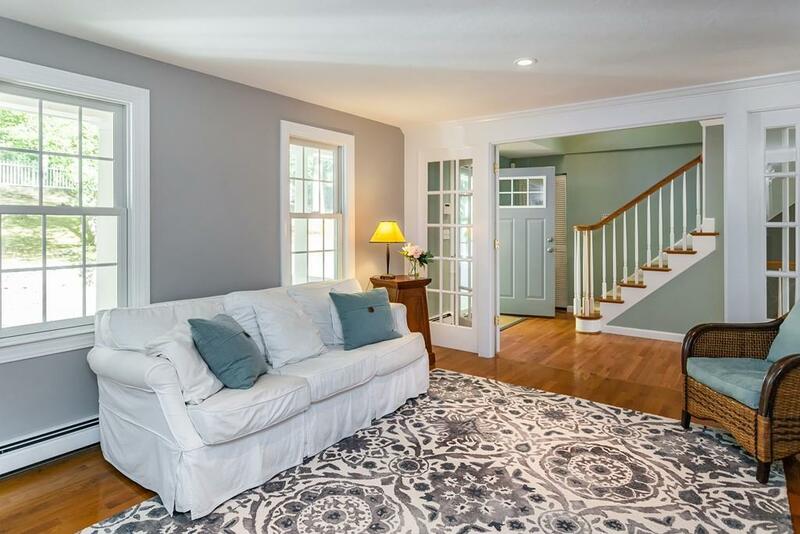 The lower level has additional space for a play and family room, a half bathroom, a screened in porch and under car 1 car garage. This home is priced to sell and ready for its new Owners. 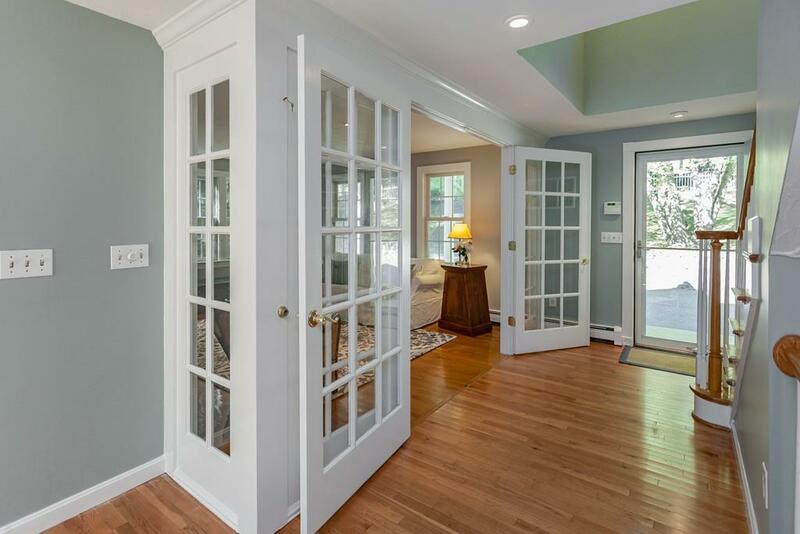 Deeded beach rights to Lawrence Pond. Listing courtesy of Tori Harrison Farr of Sotheby's International Realty. Listing provided courtesy of Tori Harrison Farr of Sotheby's International Realty.